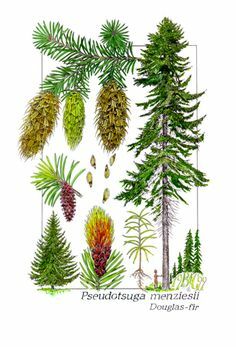 Douglas fir, (genus Pseudotsuga), genus of about six species of evergreen trees of the conifer family Pinaceae, native to western North America and eastern Asia. Fir trees are an evergreen conifer from the genus Abies and family Pinaceae. 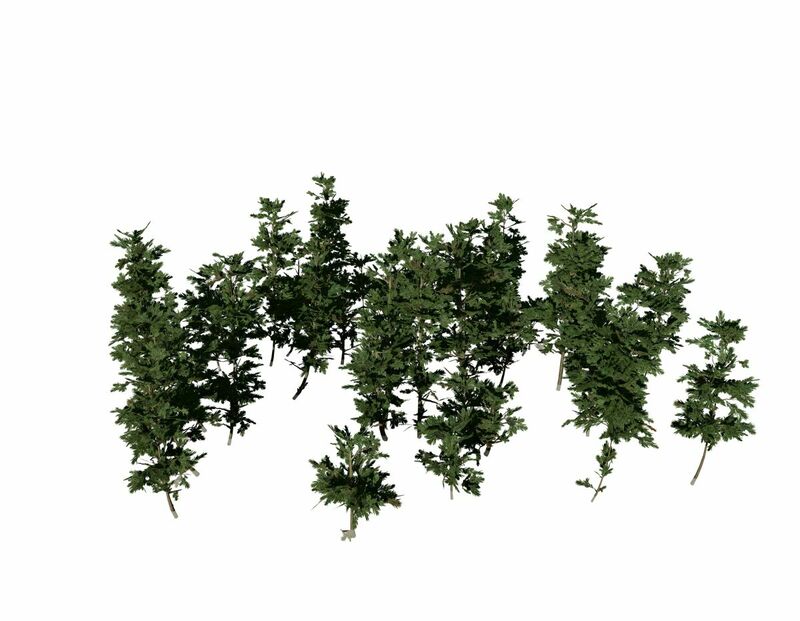 The tree foliage is needle-like leaves attached to the stems and branches. The Douglasfir (Douglas Fir) makes up more than half of the trees purchased as Christmas trees each year. But there's so much more to this beloved tree. You'll love everything it brings to your landscape.